Discover our facilities and work philosophy. We have groups for all the ages and English levels. 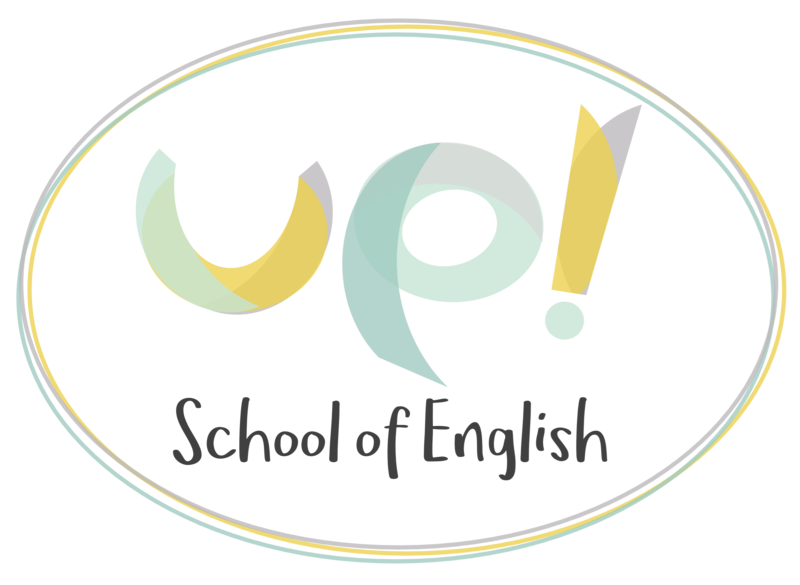 Discover the advantages of being a student of UP School of English.